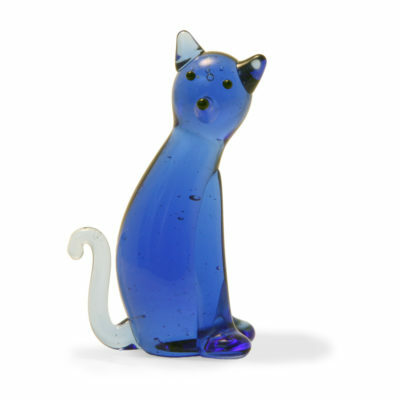 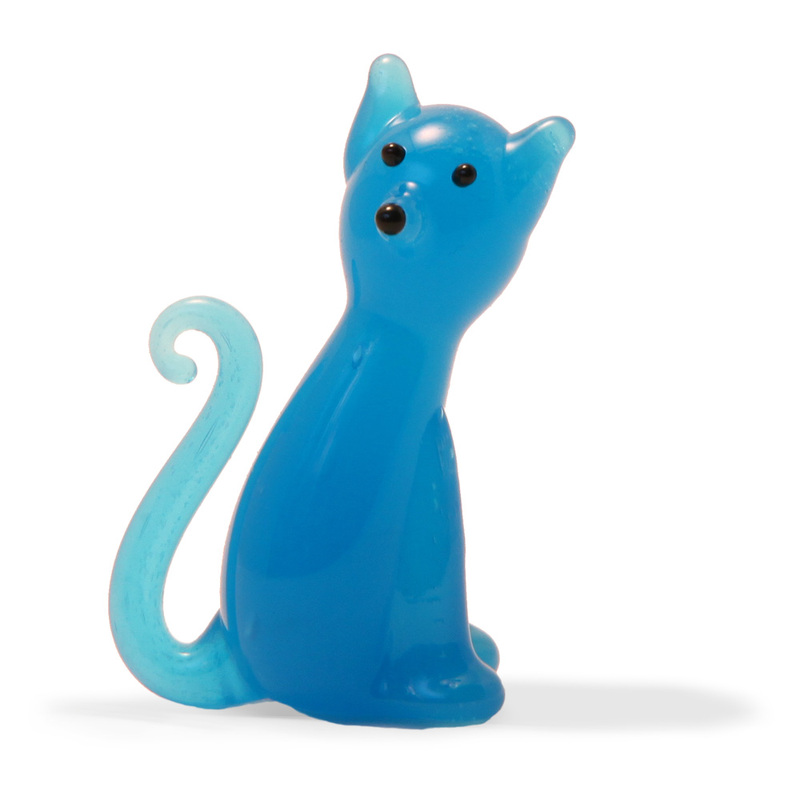 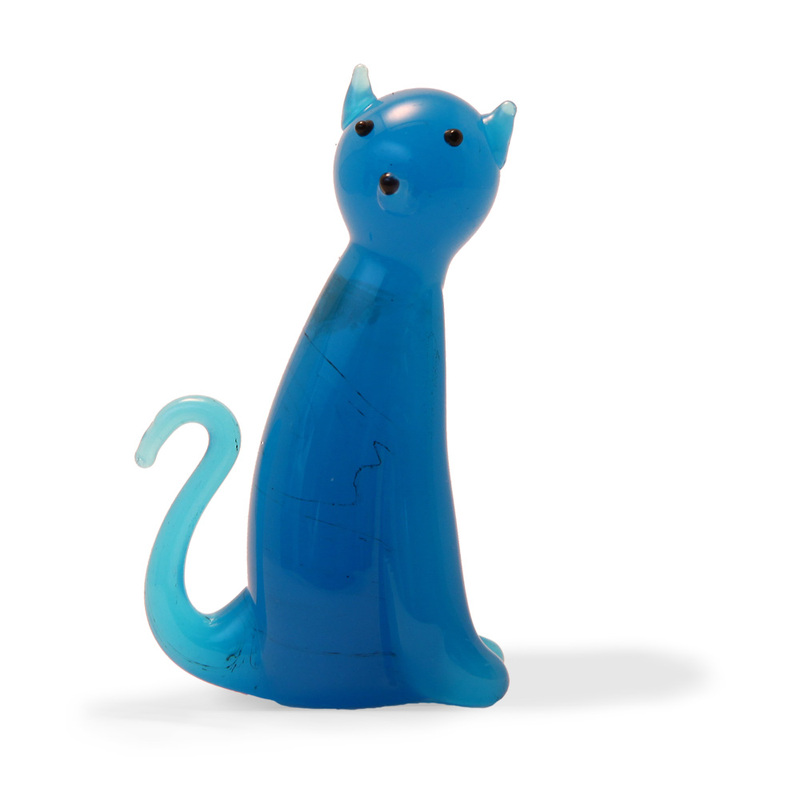 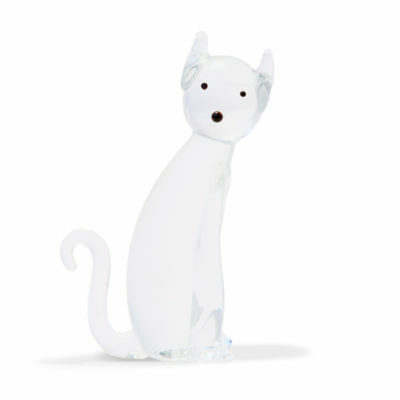 The December Lucky Cat represents turquoise and is a symbol of good fortune and success. 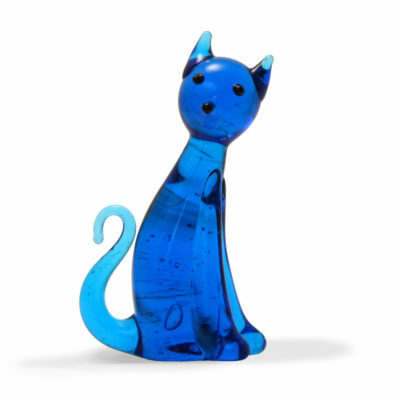 Our lucky cats are unique and are handmade. 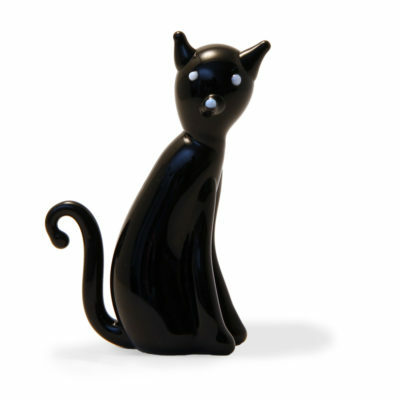 The regular sized cat stands approximately 45mm tall, and our large cat is approximately 70mm tall. All sizes for our lamp-worked animals are approximate as there will always be differences in each individually crafted item.